Reduce the risk of slips, focus on cleaning your floors better and faster while lengthening the life-cycle of your floor and enhancing its appearance! Slips occur mostly when surfaces are wet, and as a property owner or Facility Manager it is important you take all the necessary precautions to help prevent accidents in the public arena and also to avoid costly injury claims. It is also essential, of course, to ensure your floors always look good, but with minimum time and money spent on maintenance. Thousands of people are injured every year, many seriously, from slips or trips on slippery surfaces, especially in wet or damp conditions. A lot of these accidents could have been avoided had proper health and safety precautions been taken. 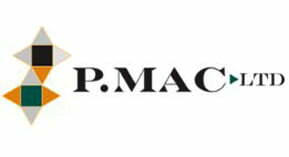 P Mac has nearly two decades of hands-on experience dealing with floors and offering guidance on cleaning, safety and maintenance measures. Over the years, we have carried out extensive research into floor sealers and have tried and tested various sealers sourced worldwide to meet our clients’ demands. 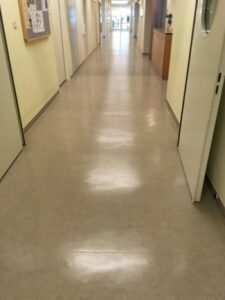 When it comes to floors, we know it is a Facility Manager’s priority to maintain floors in excellent condition without spending a fortune on expensive maintenance procedures. It is important the floors look good all the time. And, most importantly, that they stay non-slip in wet conditions. We are very excited to have sourced an innovative floor coating system that delivers on all of the above, and more! Wearmax is the brainchild of Austrian Scientist, Jim Kragil, and his product has been widely used throughout Austria, Northern Europe and the US for over 15 years. 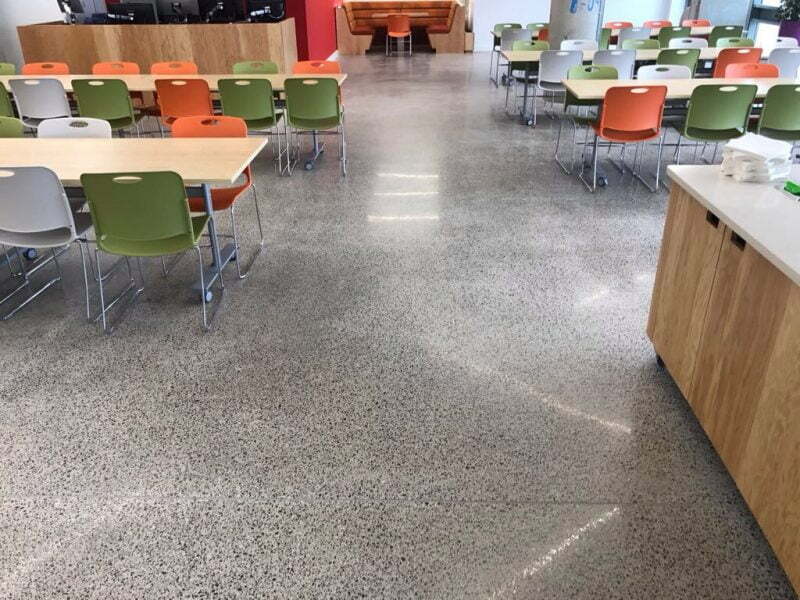 We are delighted to announce that Wearmax is now available in Ireland through P Mac Ltd.
“In August 2002, we decided to have Wearmax Ceramic Finish applied on several areas of 25 year old Linoleum flooring. These floors had a lot of staining on the surface caused by the overuse of disinfectants – there were scratches and wear patterns which gave a poor optical appearance to the floors and frequent polishing was required to keep them in a somewhat acceptable state. 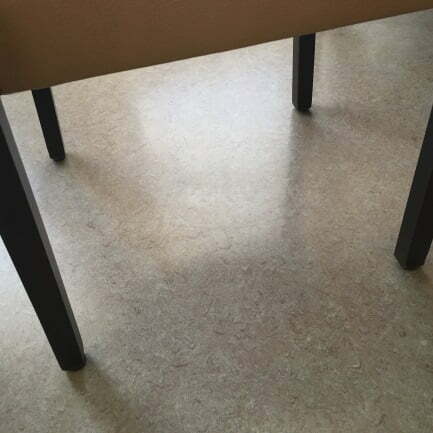 An additional benefit is Wearmax’s wear resistance in areas where chairs are regularly used. The centre image below shows a seating area in ward room that was installed first, with no signs of wear from chair feet – a combination of the excellent resistance characteristics of Wearmax and the use of appropriate feet on the chairs themselves. For those wanting further proof, the image on the right shows a cupboard off the main corridor that wasn’t refurbished at the time and is showing its age! Wearmax is a unique, high-tech floor sealer with ceramic components. It is a highly effective floor coating which gives you protection against dirt and scratches. It will render your floor slip-resistant even in damp or wet conditions. It is also available in different colours, so it really can enhance your premises. Logos and emblems can be encapsulated into the flooring, too. 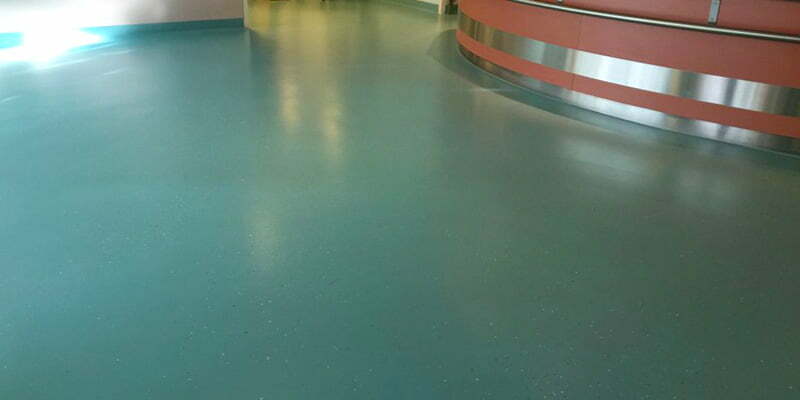 More great news for Facility Managers is that with Wearmax, no periodic stripping and re-polishing is required. Therefore, there are no periodic interruptions to operations. This is ideal for extremely busy facilities like hospitals that are operational 24 hours a day. This innovative system is also extremely kind to the environment. Floors only need to be cleaned with water and no cyclic coating removal and re sealing is required. Trials are currently being carried out by P Mac at the Mater Private Hospital and on Luas carriages. 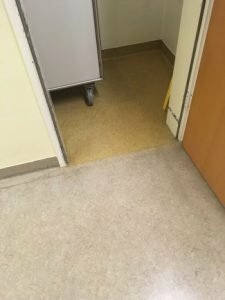 These are both high-traffic areas and the clients are looking for a cost-effective and long-term solution for their floors. Wearmax’s durability and lack of maintenance will be major factors for these clients. If you would like more information on this truly innovative product, please get in touch. You can also find more details and images here: Wearmax slip-resistant floor coating.